Things don’t always go as planned, not even for a company like Apple. Launched last year, alongside the 5S, the iPhone 5C was introduced as a lower-cost option, in order to respond to the market’s request, which was asking for a cheaper iPhone. Still, it registered a lower-than-expected number of sold units, despite the company’s efforts to promote it. According to MacRumors, Apple finally decided to stop the production of the iPhone 5C in 2015. Low sales is not the only reason, as the Cupertino-based company wants to have on the market only smartphones equipped with a TouchID fingerprnt sensor, a feature that the 5C is lacking. 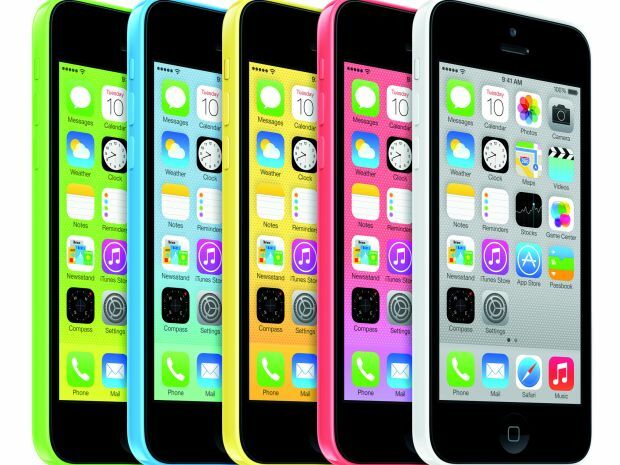 Another reason why the iPhone 5C was not a success was the high demand for last year’s flagship, the 5S, which resulted in leaving its colorful brother alone on the shelves. So, any guess why this happened? Personally, I believe that the 5C was not a good idea from the beginning, since Apple positioned themselves on the market as a premium brand and releasing a cheap model is not what a premium brand does. Can you think of any other reasons why last year’s iPhone 5C is being discontinued? Share them with us in the comments section below.